She is predeceased by her husband Montaine Varian Caldwell, parents Scott and Beatrice Argue and brother Charles Argue of Metcalf, Ontario. She is survived by her children Martin (Patricia) Caldwell, Melinda (Roger Tschitter) Caldwell, Montina Caldwell; Five grandsons Carson (Karli Aldridge-Watson) Caldwell, Blair (Katrina) Caldwell, Joel Caldwell, Zak (Whitney Weston) Holland and Varian Caldwell, and four wonderful great grandchildren Olivia, Sophie, Huxley and Rowan. 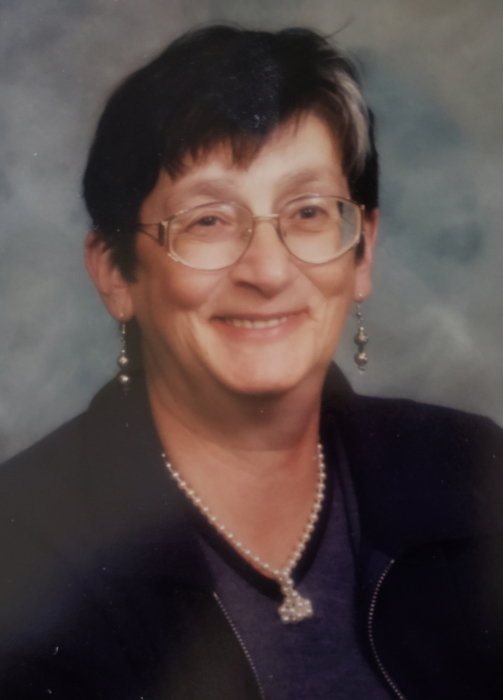 A Memorial Service will be held at 2:00 P.M. on Monday July 16, 2018 at St. Andrews United Church, 389, 2nd Av W, Cardston, AB with Glenda Wert Officiating. A celebration of life will follow.